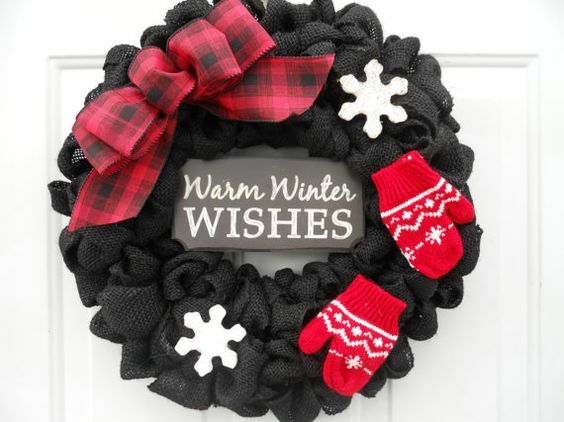 It can be so difficult to find winter decorations that don't shout Christmas. 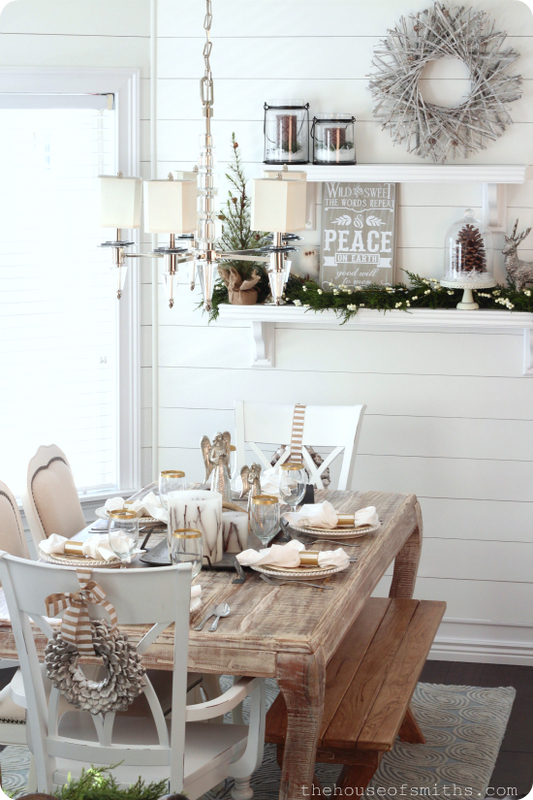 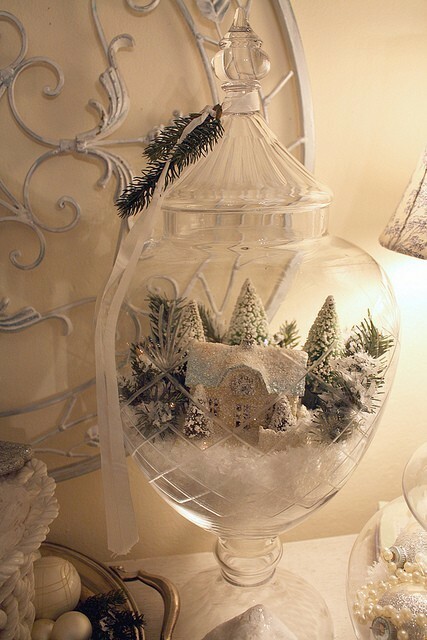 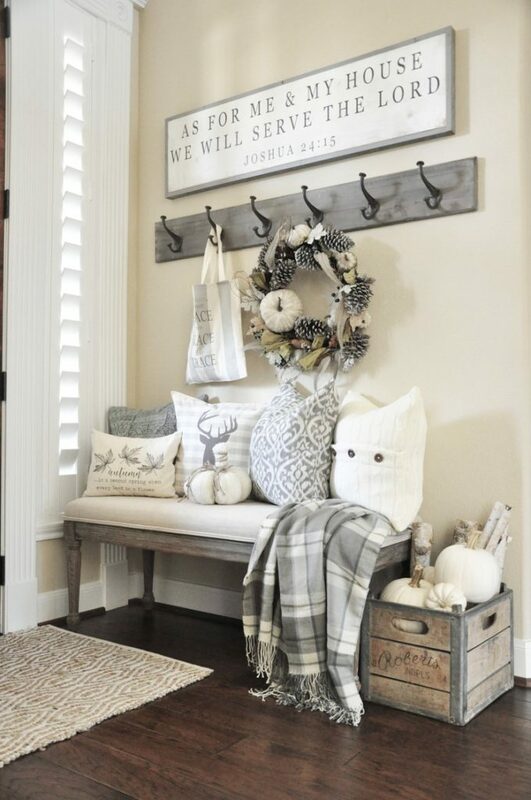 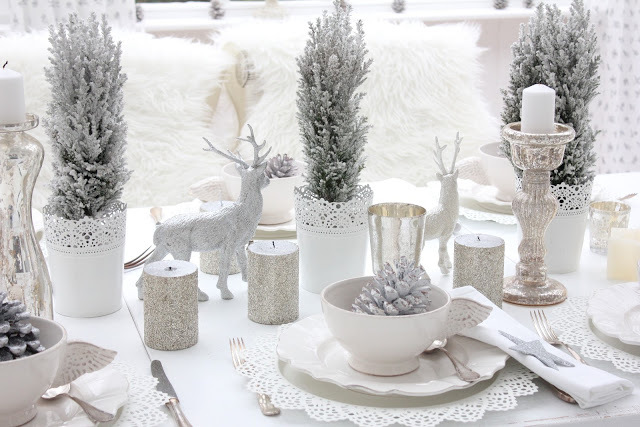 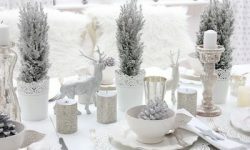 Here are a few ideas around the house for tasteful after-Christmas winter decorations. 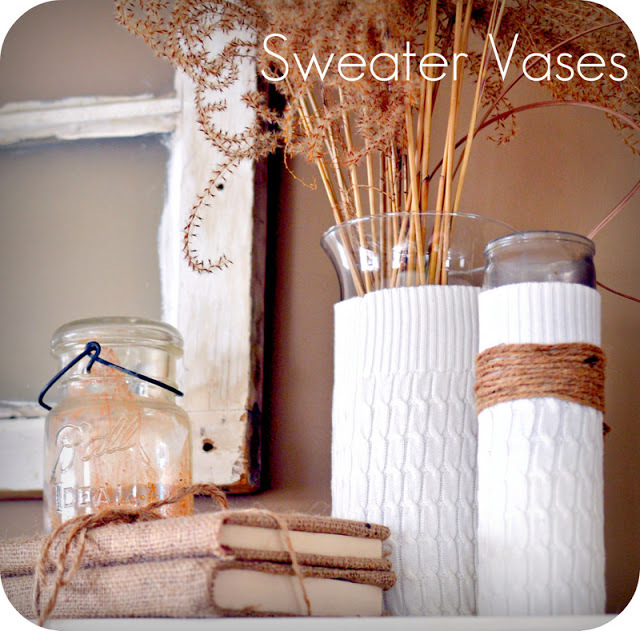 Vases make fantastic decor items because they can be placed anywhere around the house like the mantel, dining room table, coffee table, and dressers. 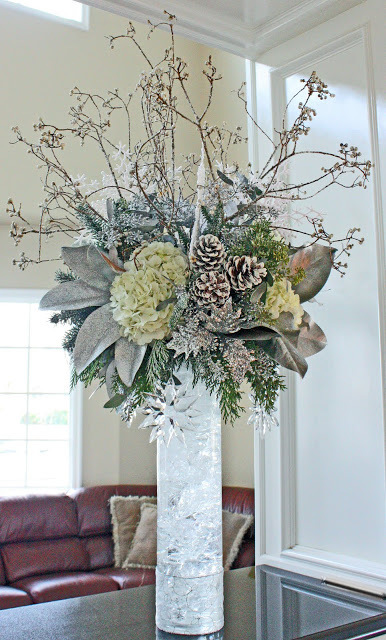 Whether you fill your vase with baubles, rocks, flowers, or other decorations, a vase is a perfect accent to any home. 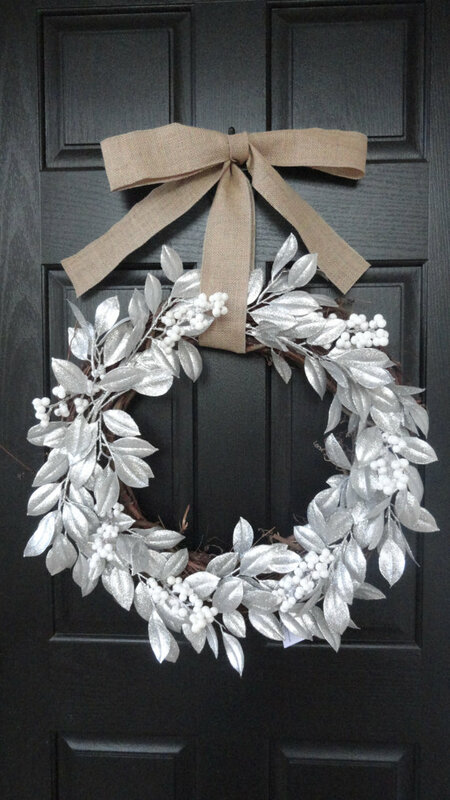 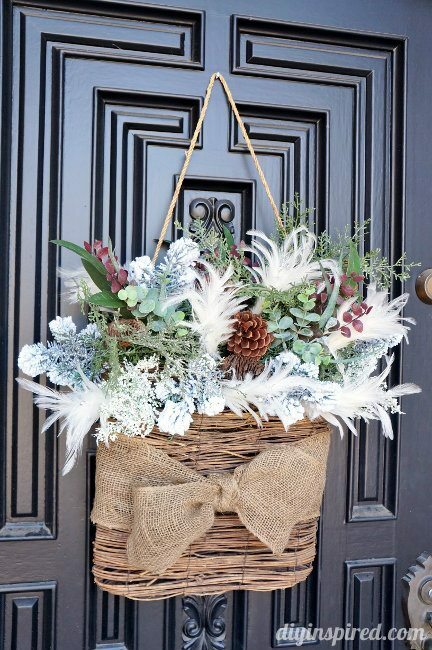 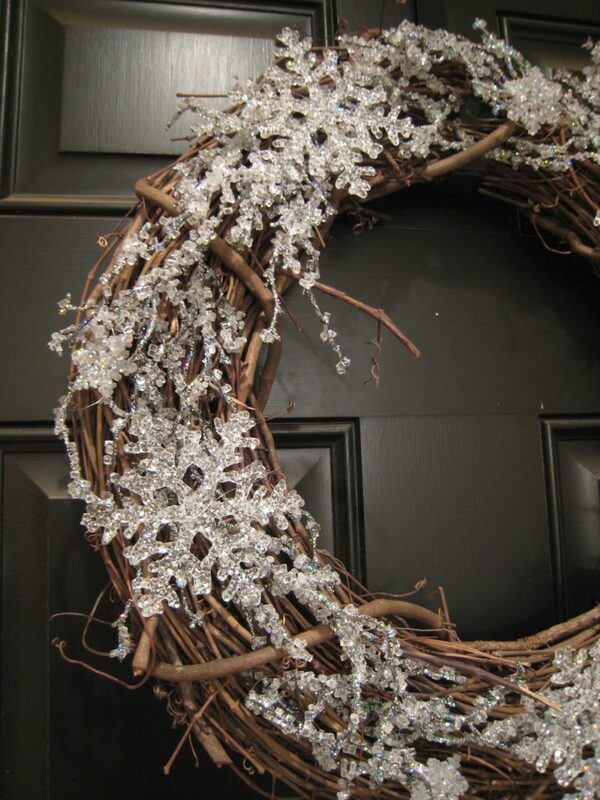 After you take down the traditional fresh or prelit Christmas wreath, you don't need to leave the door blank. 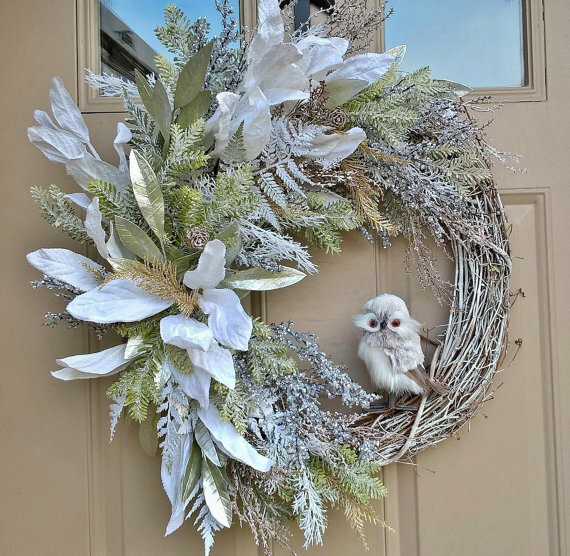 Depending on where you live, you can find snowflake and mitten themed wreaths for the cold weather outside, or a simple rustic feel with evergreens or woodland animals.